Later today, Nigeria will take on Croatia in our World Cup opener. Ahead of the competition, a stream of anthems have emerged and while we love all of them, we can only really get behind one as our World Cup anthem. 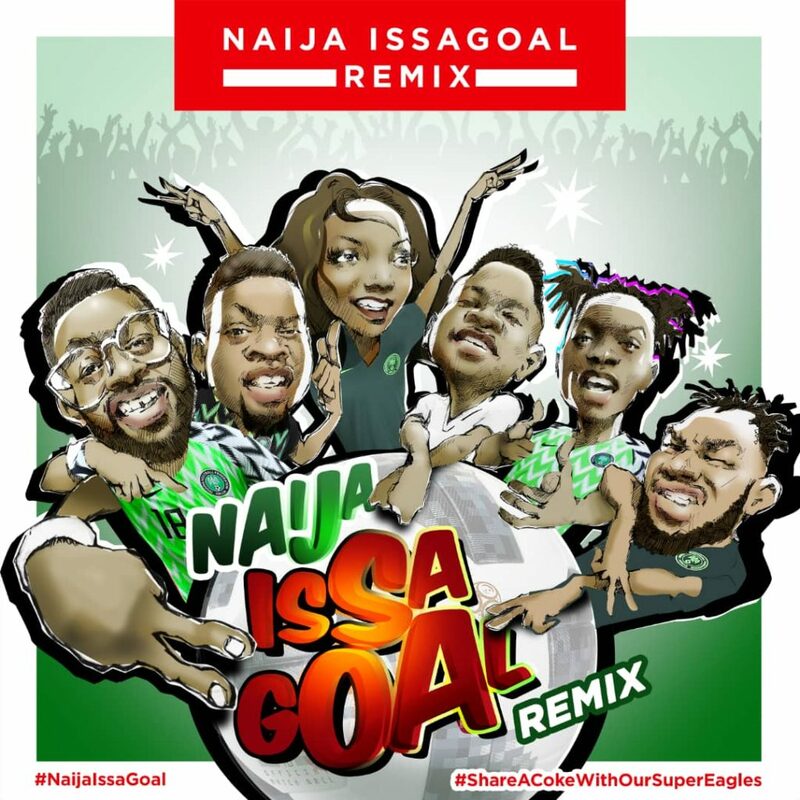 The defacto record was 2017 released Issa Goal which came from Naira Marley, Lil Kesh and Olamide but with a remix tagged NaijaIssaGoal, we’re going to have to reevaluate and recommit our energy and time. Joining the original cast is Falz, Simi and Slimcase for an all new record brought to us by the good people at Coke Studio Africa. The bulk of the record changes with only parts of the original chorus staying and it’s yet another stellar showing from Coke Studio Africa. With the toughest group in the tournament, we can only hope we get the opportunity to break out into NaijaIssaGoal.